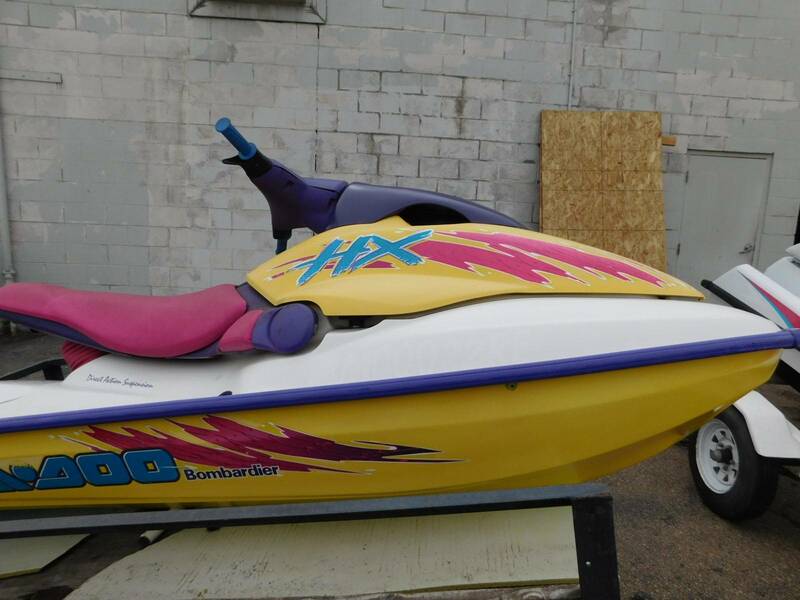 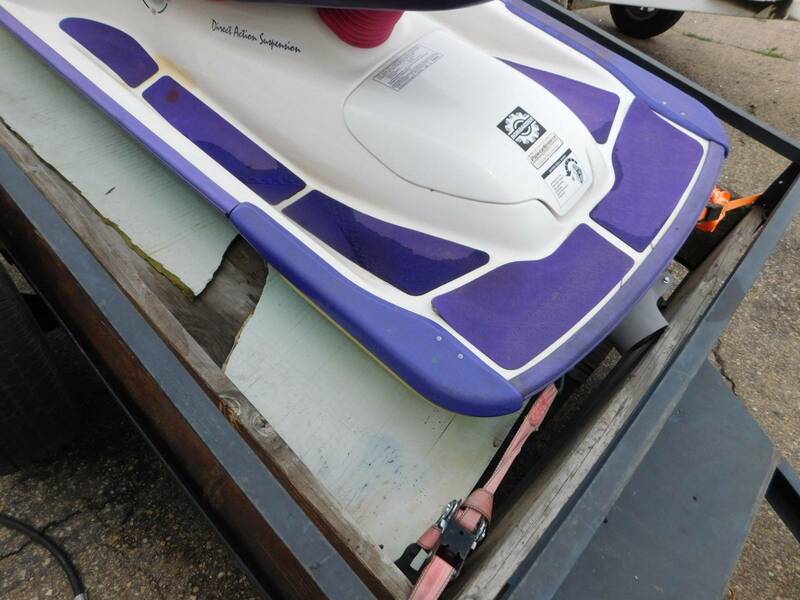 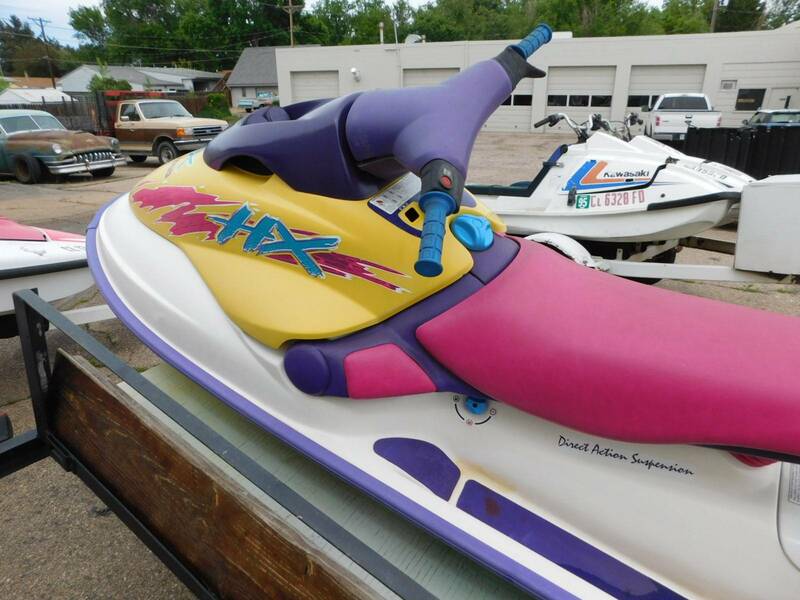 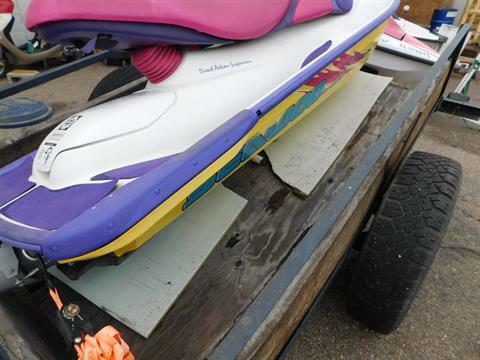 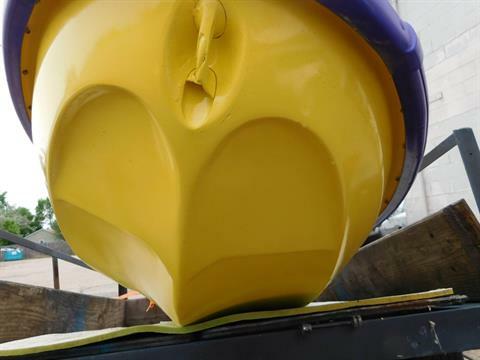 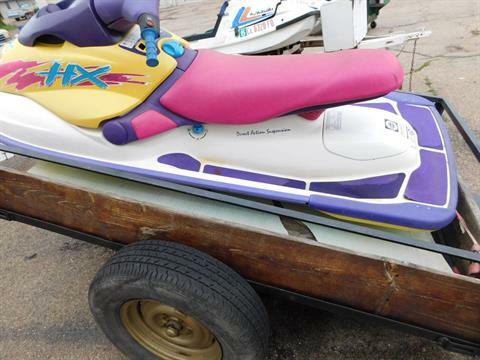 We have a 1995 Seadoo HX jet ski for sale, It does not have a title. 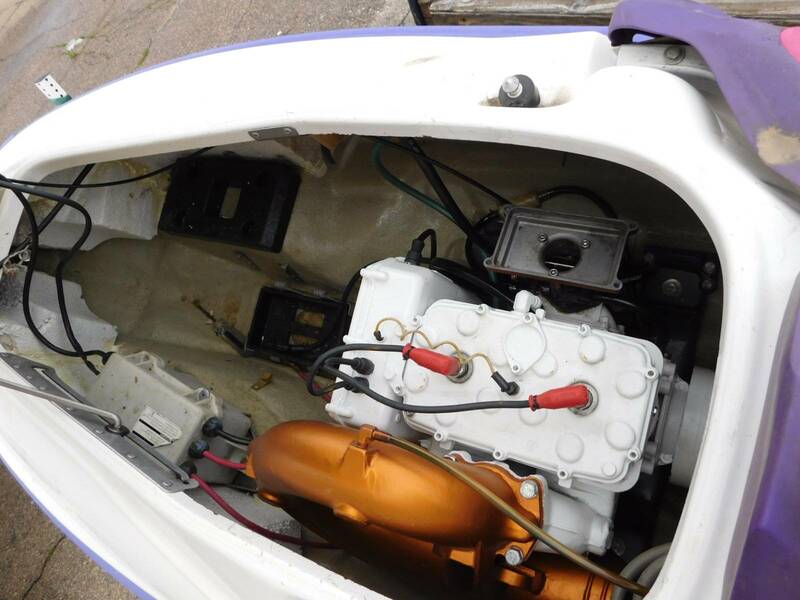 The Bombardier Rotax and looks to be complete. The trailer is a flat wood deck set up but is available with this ski if you want it. 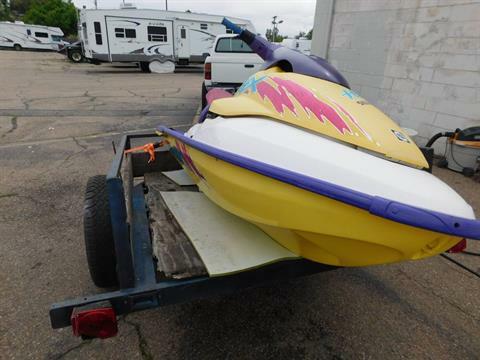 We are looking for 1100 on the ski and 400 for the trailer. It looks like with the typical attention that you will have a running ski. 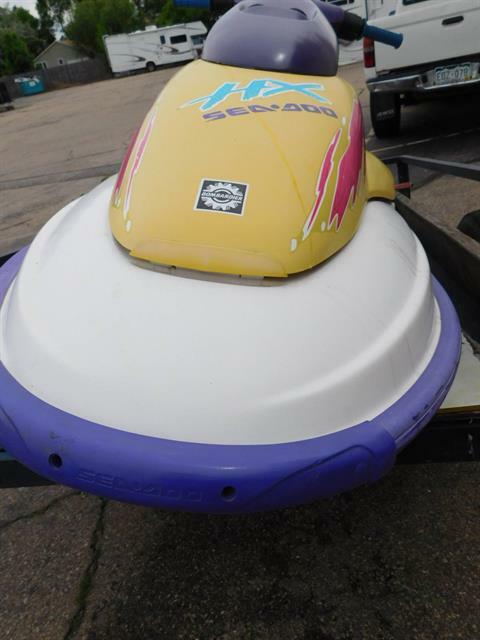 Please feel free to contact Justin at 970 461 9466 for more details or to set up a time to come take a look for yourself.